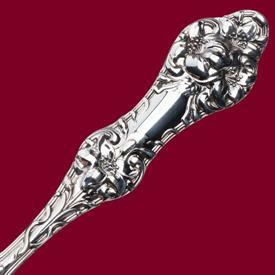 OLD ORANGE BLOSSOM in sterling by Gorham List of In Stock items. TSP SMALL 5.75" MONO HARD TO MAKE OUT hl ? LUNCH FORKS 6.75" MONO HARD TO READ hl?